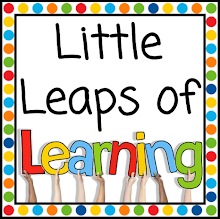 I need to show you the most versatile resource that I use daily in my own classroom. 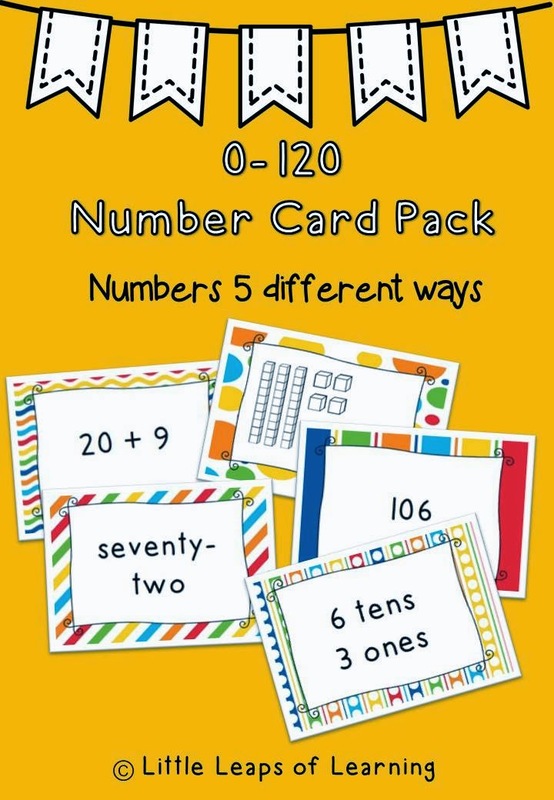 The card set I have been using has seen better days, and because I find it so valuable I knew it had to be the first resource I created to sell on TpT! 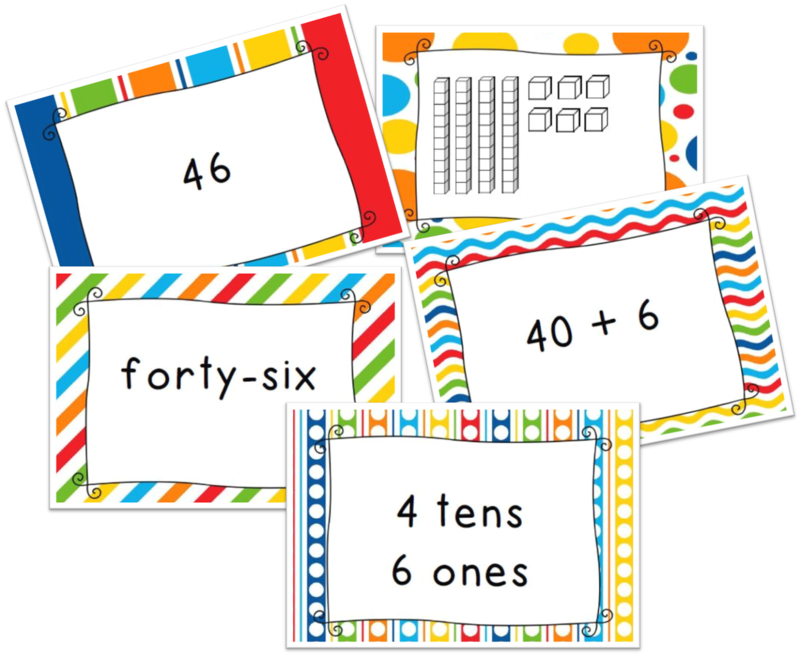 It is a 0-120 number card set that shows numbers in 5 different representations - numeral, number name, MABs, expanded form, and place value form (HTO).